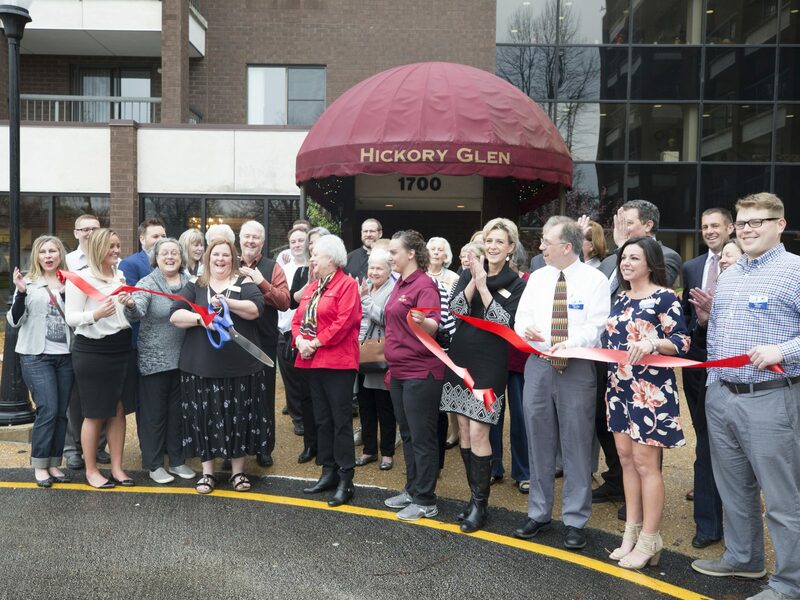 This year Hickory Glen celebrates 30 years in Springfield, IL as an independent senior living community. The Mayor of Springfield commemorated the event with a special Proclamation. 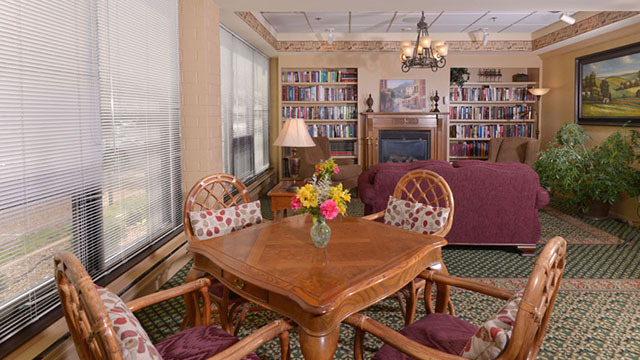 Hickory Glen offers the best value in senior living options. Our reasonable rents include a variety of amenities and services you won’t find in other communities. 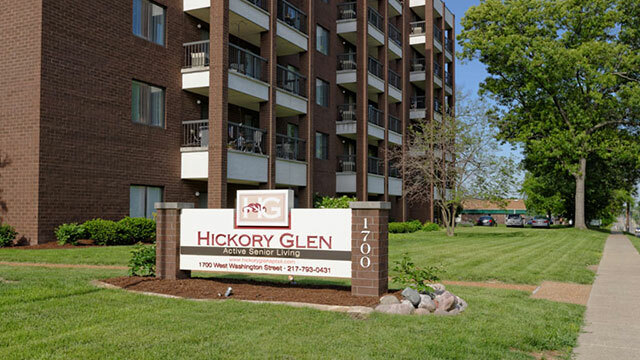 Hickory Glen is located two miles from the historic heart of Springfield. Shopping is conveniently located just one half block away at The Fairhills Mall.